CEE has released the KEAM 2018 results on the official website. Check out complete details. 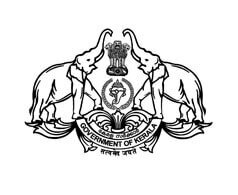 23 May 2018: The office of the Commissioner for Entrance Examinations (CEE), Kerala has released the result for the Kerala Engineering Agricultural Medical (KEAM) Entrance Examination for Engineering and Pharmacy. Candidates can check the result at the official websites. The KEAM examination was held on 23 and 24 April and the answer keys were released on 25 April. Go to the official website - www.cee-kerala.org or www.cee.kerala.gov.in. Click on the link for KEAM 2018 Result/Score. Log-in through the KEAM 2018 Candidate Portal and view your result. Qualified candidates are required to submit/verify their marks obtained in the qualifying examination (10+2 level or equivalent) for subjects Physics, Mathematics, and Chemistry/Biology/Biotechnology/Computer Science for preparation of Engineering merit list. The facility for the same will be provided on the official website in due course of time. 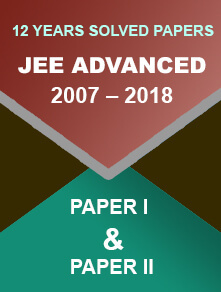 The engineering merit list will be prepared by giving equal weightage to the marks obtained in 10+2 final examination and the entrance examination score. The merit list will be published on the official website in the 3rd week of June 2018. The merit list of Pharmacy course will be prepared on the basis of index marks obtained in the engineering entrance examination. The merit list will be published in the 3rd week of June 2018. The KEAM 2018 conducting authority has withheld the result of 1,772 candidates due to various reasons. Results of such candidates will be released after the reasons for withholding are cleared. 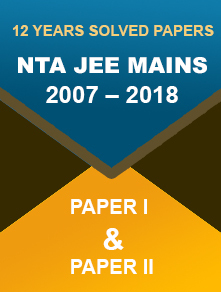 Important Note: Six (6) questions have been deleted from the Engineering Paper II (Mathematics). So, the scores of the paper are determined on the basis of 114 questions.